Welcome! The 414 Hotel is a small, intimate boutique style Hotel comprised of two historical townhouses, built behind each other, separated by a charming inner garden courtyard. Leisure and business travelers alike enjoy the atmosphere of refinement and calm, together with the professional, personal attention of the 414 Hotel staff. Make us your home base, while experiencing all New York City has to offer! Deluxe Queen: Queen Bed Deluxe Room Newly renovated guestroom with a Queen sized bed and spacious private bath facilities. Rooms are tastefully appointed with modern style furnishings including air conditioning, custom ultra-suede headboard, remote color TV with VCR, data port for internet access, voice messaging, clock/alarm/radio, high grade linens, Lanovera bath amenities, safe, and iron/ironing board. Standard Queen: Queen Bed Standard Queen Room Newly renovated guestroom with Queen sized bed and spacious private bath facilities. Rooms are tastefully appointed with modern style furnishings including air conditioning, custom ultra-suede headboard, remote control color TV with VCR, data port for internet access, voice messaging, clock/radio, high grade linens, Lanovera bath amenities, safe, and iron/ironing board. A rollaway bed may be available for a fee of 50.00 USD per evening for one additional guest over the age of 10 and is subject to both request and availability at the time of reservation. Meeting / Conference Information Not available. CENTRAL PARK - Cycling, roller-blading, jogging, horseback riding, ice skating, softball, etc. From JFK International Airport: Take Van Wyck Expressway to Long Island Expressway. Take LIE(495 West) thru the Queens Midtown Tunnel. 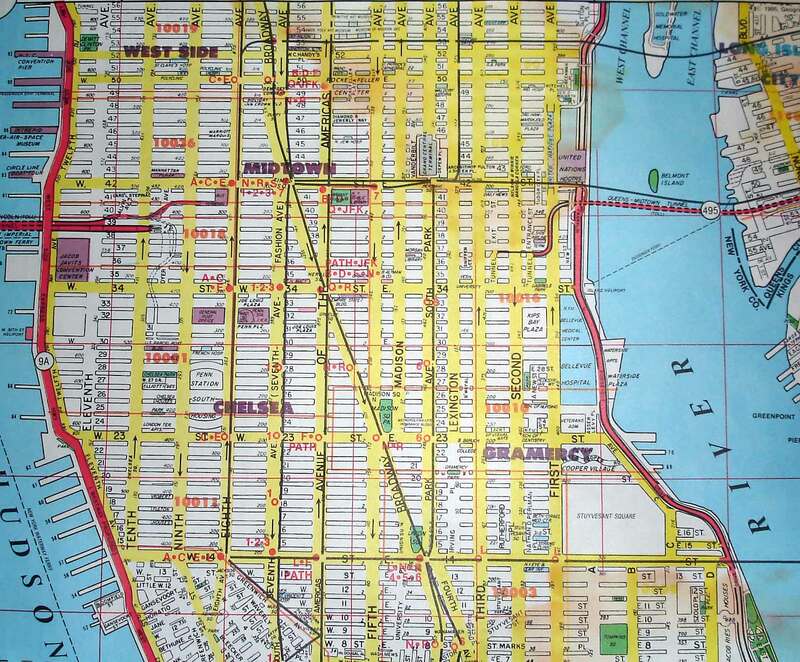 Take the first right in Manhattan and left on 42nd Street. Turn right on 10th Avenue and right on 46th Street to the Hotel. 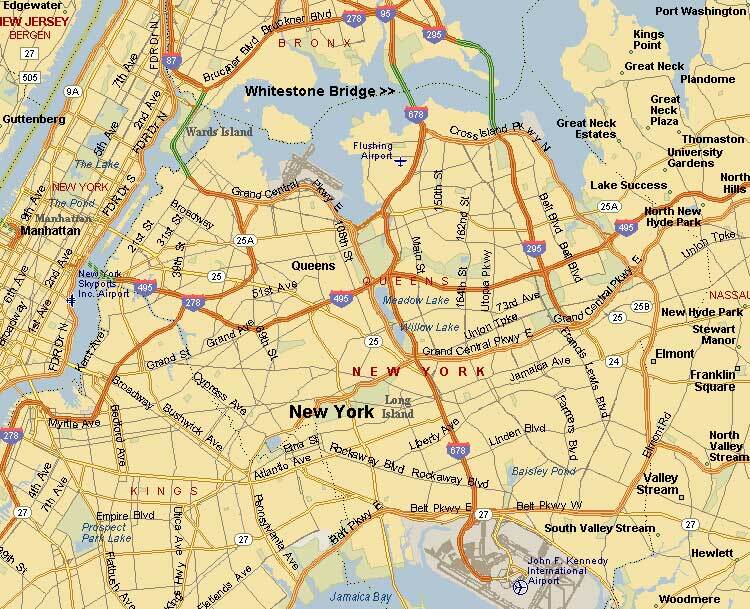 From LAGUARDIA AIRPORT: Take Grand Central Parkway, east to the Long Island Expressway, west to the Queens Midtown Tunnel. 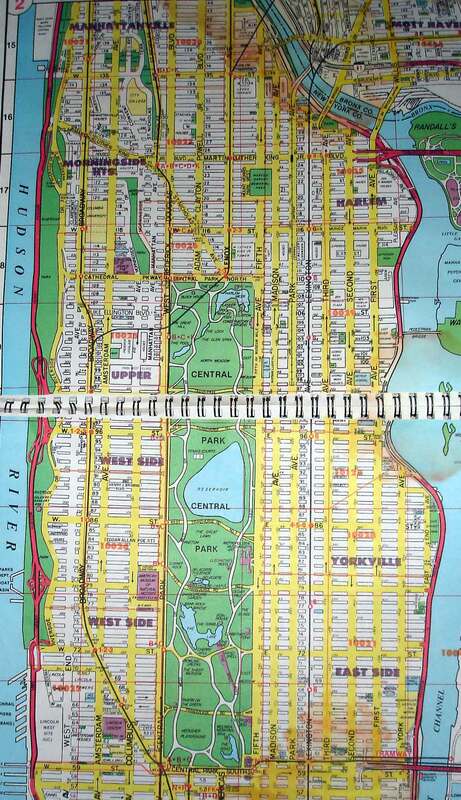 Take the first right in Manhattan and left on 42nd Street. Turn right on 10th Avenue and right on 46th Street to the Hotel. NEWARK INTERNATIONAL AIRPORT: Take the New Jersey Turnpike, I-95 North, thru the Lincoln Tunnel to Manhattan. Take a left on 42nd Street to 10th Avenue. 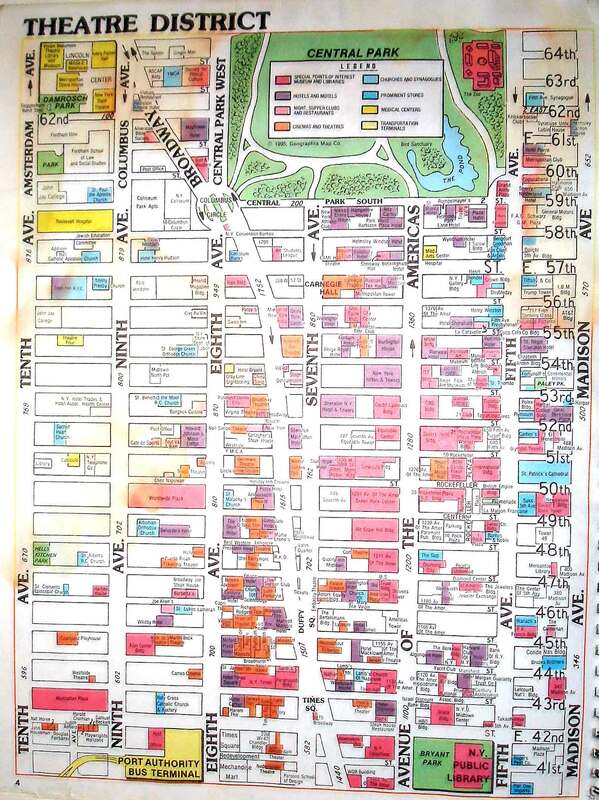 Take a right on 10th Avenue and a right on 46th Street to the Hotel.